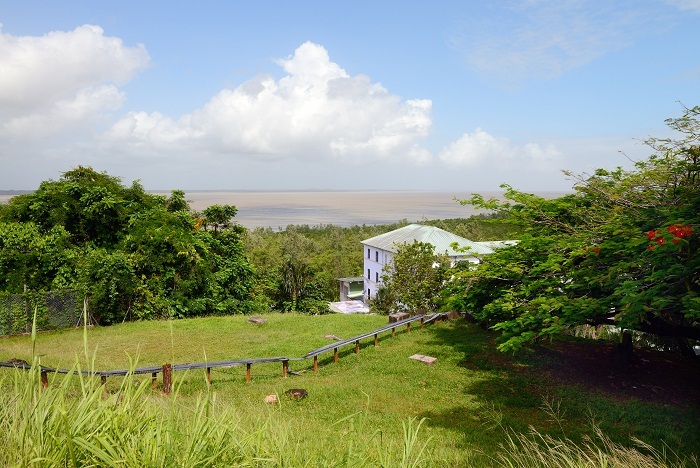 Fort Cépérou is a historic fort that is located on a hill overlooking the Cayenne River and the capital city of Cayenne, in the overseas region of the French Republic in South America, French Guiana. 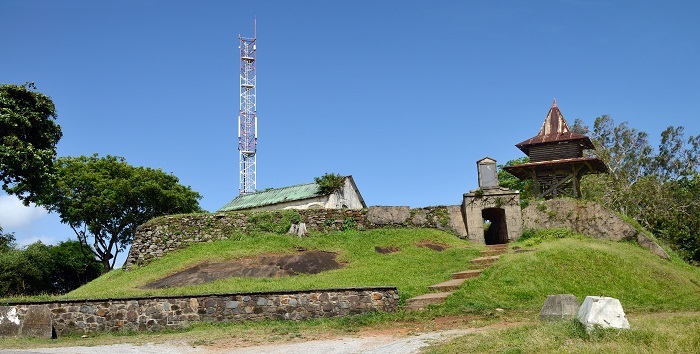 As there is not a lot of the fort that remains today, still what remains can be seen at the western edge of the present city, on the hill that bears the same name. 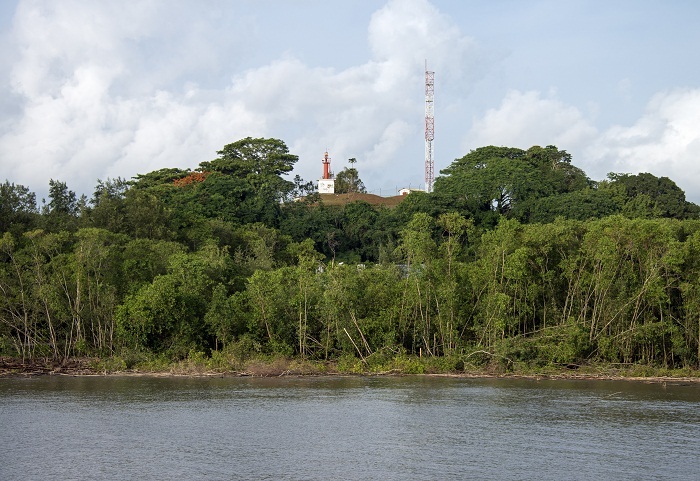 Even though there were some “attempts” by the Spanish, Portuguese, Dutch and English to settle with a colony, the French were the ones to establish a colony, where Fort Cépérou was established as a fort in 1643 by the Admiral Charles Poncet de Brétigny who bought the land from the local indigenous tribe. 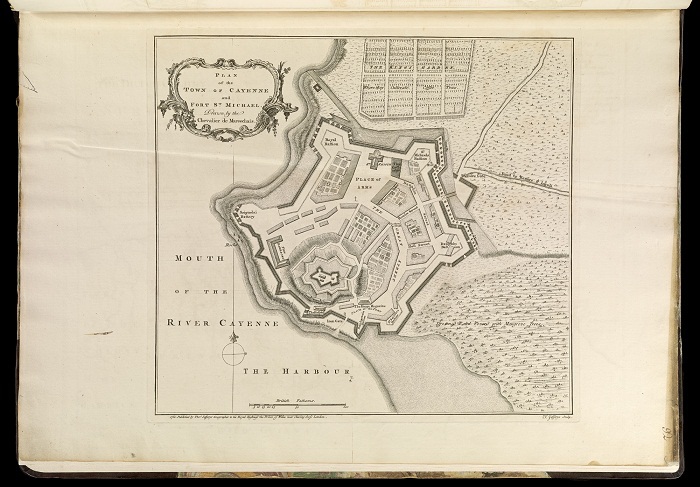 Then he built the fort entirely from wood, with a small village just underneath the main structure, where Brétigny terrorized ruthlessly and despotically not just the local people, but the colonists who too settled in the new colony. For that purpose, he was killed in 1644 by the locals, and from the colonists only 25 survived, who surprisingly in September 1652 met with the new colonists who arrived there. 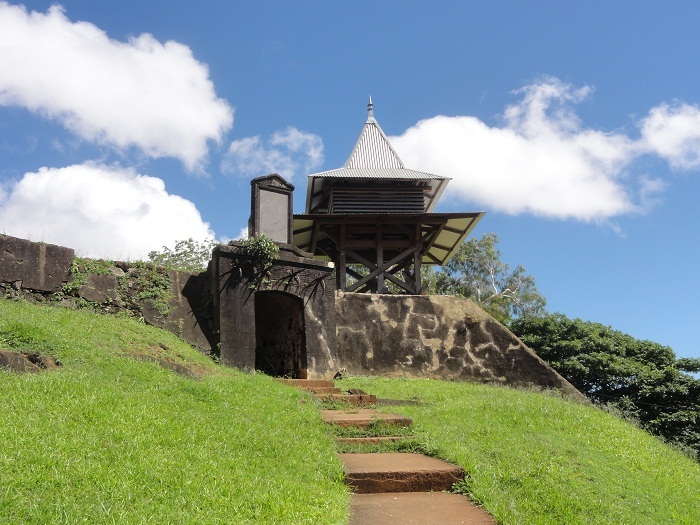 At that time, new fort began being built, this time with a stone bastion in order for better protection in case of an attacks. 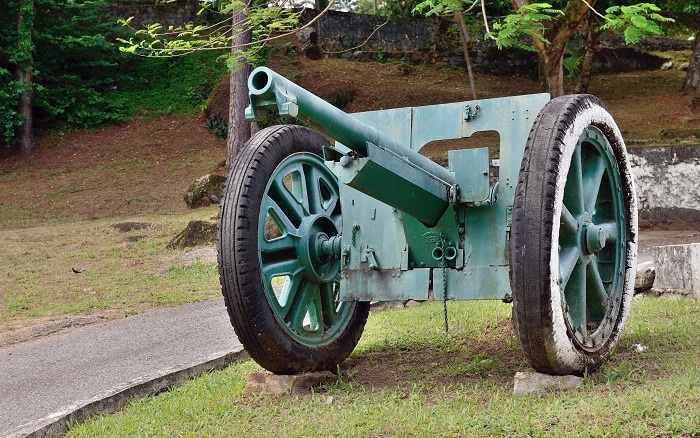 Throughout the time, the fort was rebuilt and reconquered over and over again, where in 1689 the French military engineer, Sébastien Le Prestre de Vauban finally designed and constructed the extensive ramparts which surrounded the original fortification. 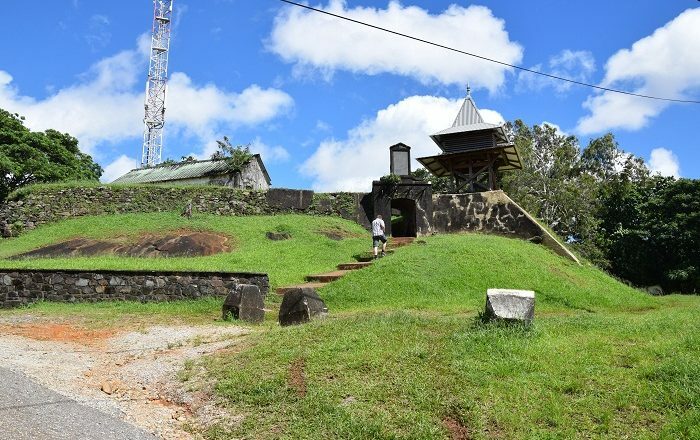 From his interesting work, nowadays there is almost nothing left, as the Portuguese who occupied Guiana between 1809 and 1817 destroyed all the defenses of the location. 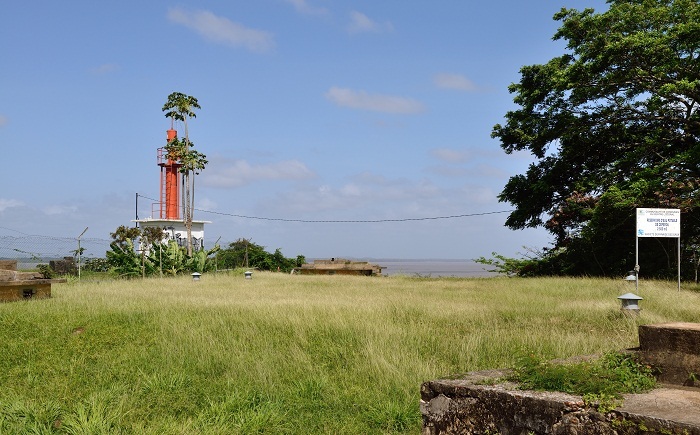 With that, the interest to rebuilt Fort Cépérou was insignificant and even though there were some attempts to be once again the place where the capital will be “protected” from invaders, by 1964 the fort was almost abandoned. Today, all that remain is just some walls and the bell tower, better known as the pagoda, that was destroyed a couple of times. 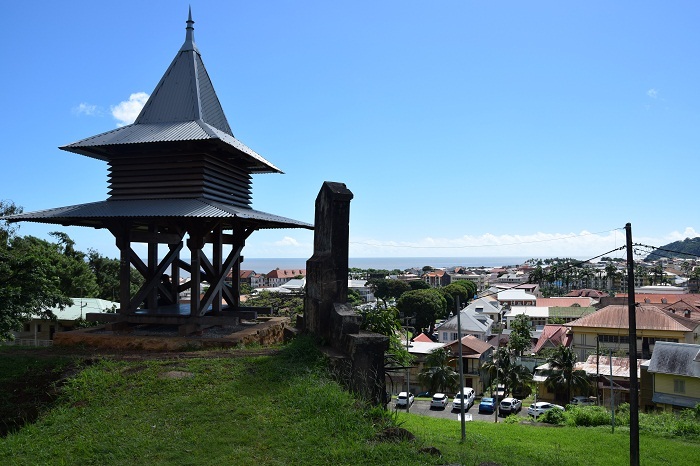 Due to the significance the pagoda holds, as it stands there since the beginning of 19 century, it has been declared as a Historic Monument, and in 2016 a restorative work was carried out in order to be preserved for the future generations and all of the tourists to be able to learn something more about Cayenne’s history. 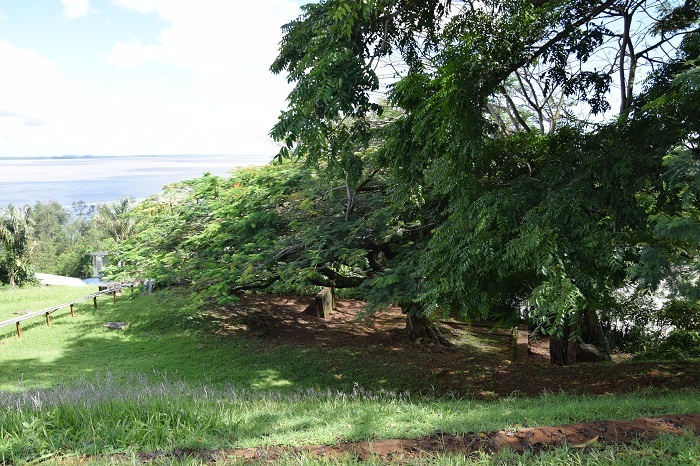 All in all, even though it is really deteriorated place, people can still go in and enjoy in what is left of the historic fortress, and with the impressive views of the capital Cayenne and the river beneath, the experience and joy will be multiplied as much as possible.